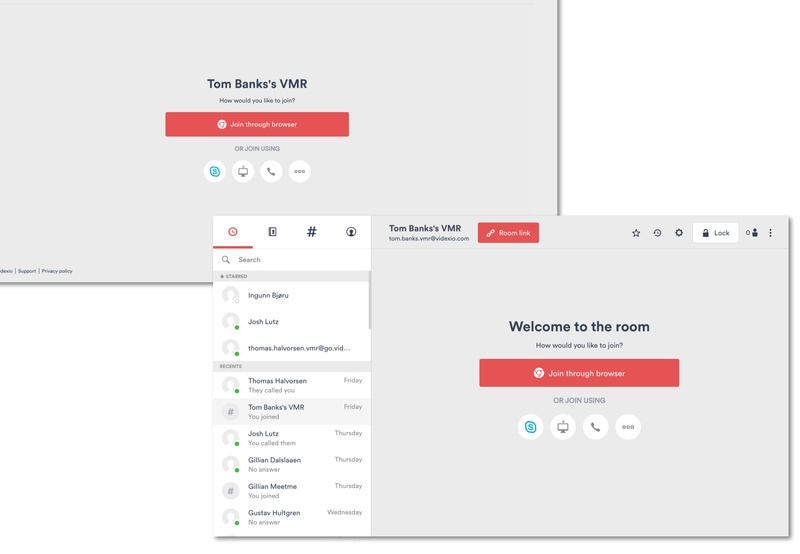 Videxio’s desktop app, My Meeting Video, makes it possible for users to easily manage and participate in video meetings and video calls across multiple devices, making it easy to “do” professional videoconferencing from pretty much anywhere, at any time. 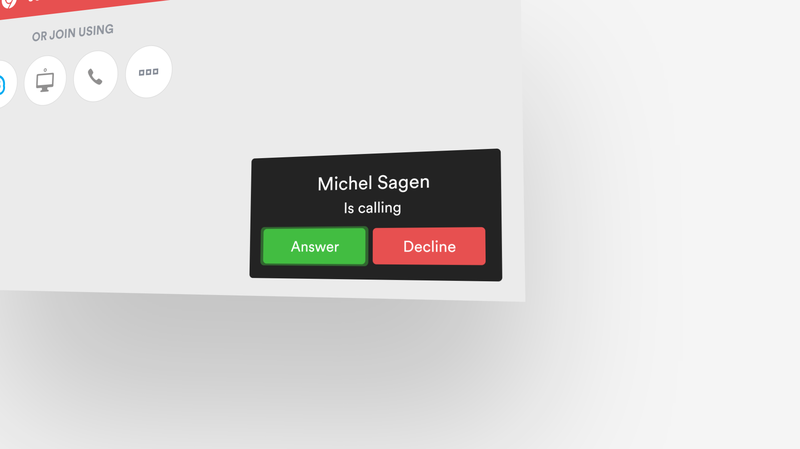 But today, we’re releasing the latest version of the app, that makes face-to-face collaboration from any device better than ever before. The update is for both My Meeting Video for desktop, plus our web app, and includes made some big upgrades to improve usability and add even more features. 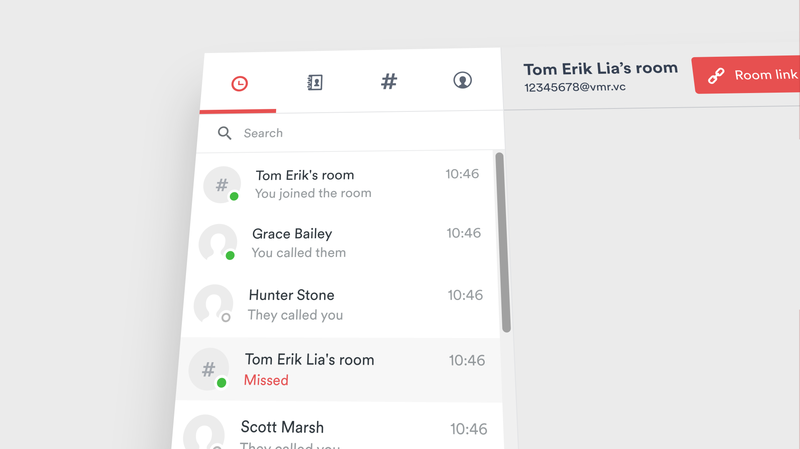 Registered Videxio users can now place and receive video calls inside their web browser - no desktop app required! 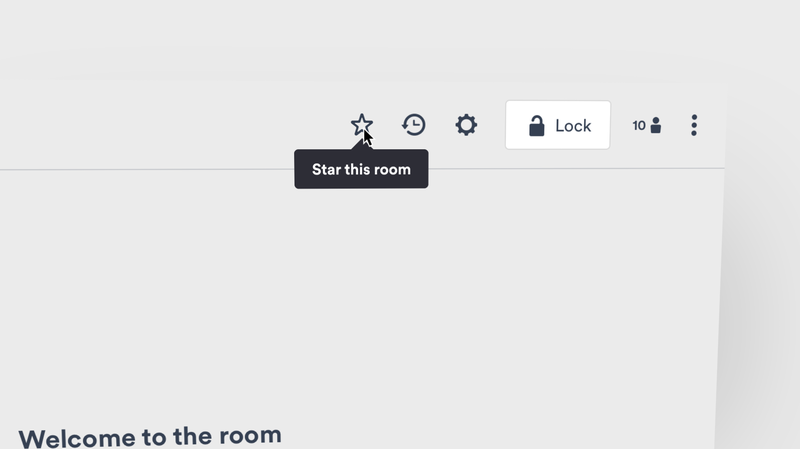 Previously, when logging in online, your meeting room’s Welcome page acted as a “homepage”. From your browser, this page is the the fastest way to join a meeting in just a couple of clicks. But to manage their account and perform other tasks, users had to use the menu dashboard and navigate to other pages. We know many of our users prefer to log in via a web page, rather than using the app, since this means they don’t have to download additional software or plugins in order to join a video meeting. However, this meant there were some features web users couldn’t access. But not any more! 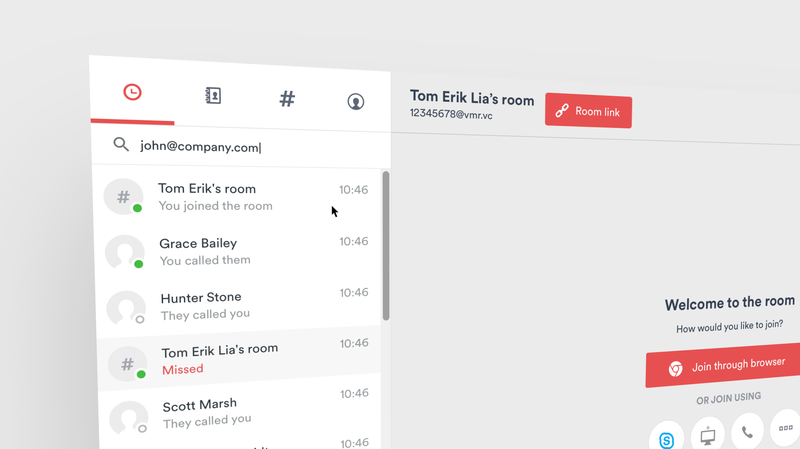 We’ve taken the best features from the desktop app, and added them to the web app. Then we added a little dash of special sauce on the whole darn lot, gave it a shake and came up with a recipe for improved usability for all. Get the same great features online as with My Meeting Video for desktop. We’ve updated how the Participants list works, so it performs much faster, making it easier than ever to manage meetings and add new guests. We’ve worked hard to introduce features for desktop users that were only previously available online. Whichever you prefer, we’ve built a consistent experience that should make you feel at home, whether online or using the app. Whether you love using apps on your desktop, or you prefer having all your tools open in your favorite browser, My Meeting Video 2.0 has you covered for all your videoconferencing needs. Any feedback on the new app? We’d love hear it. Drop us a line with your thoughts at feedback@videxio.com.